My other Hobby, Any other brewers? 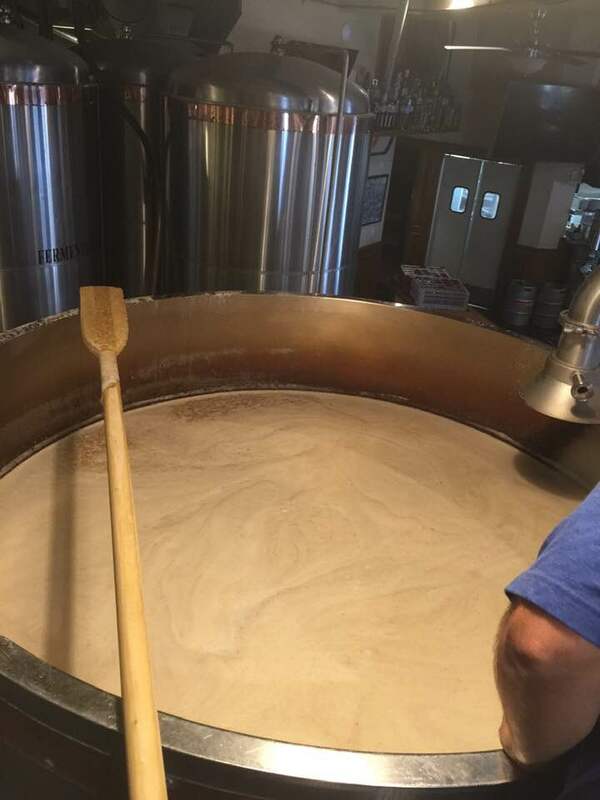 Is brewing beer. I enter my beer in contests to get feedback. (free beer to friends is always good beer). 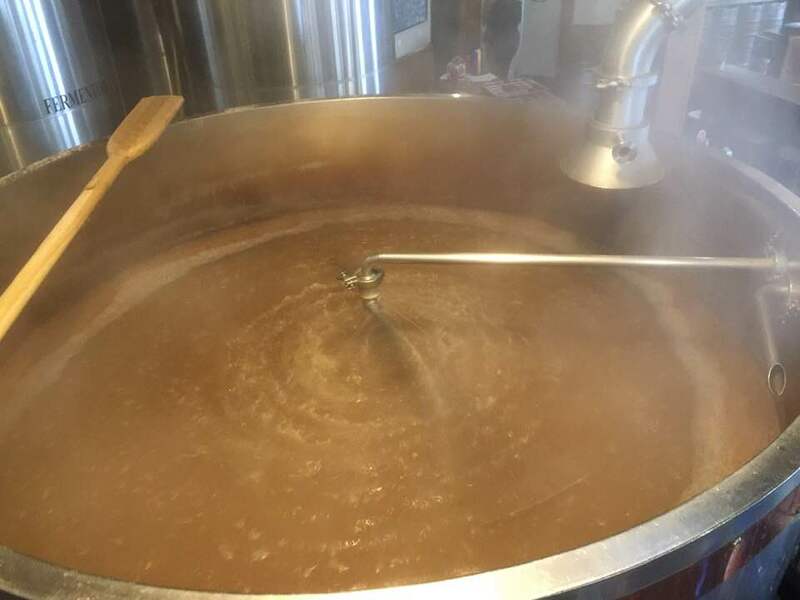 My beer placed in a contest a month ago and as a prize I brewed my recipe with a local brewery yesterday for entry into a pro/amateur contest. This is a hoppy pale ale. The local brewery was Tustin Brewing Company. 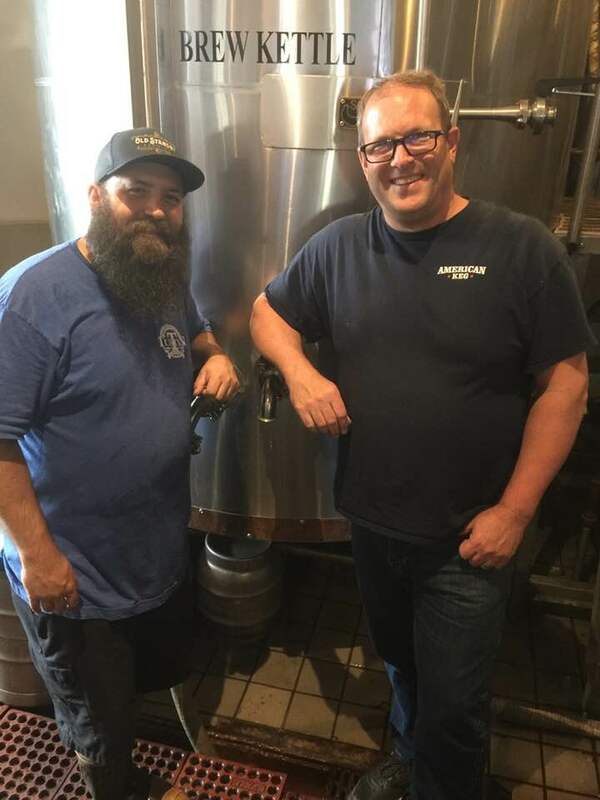 Here is a shot of TBC's head brewer Jerrod Larsen & Myself with some brewing highlights. The beer should be on tap at the brewery around 4/20 and it will also be served at the OC IPA Classic at The American Dream in Huntington Beach on 4/20. That's awesome, Rcktbrewman ! 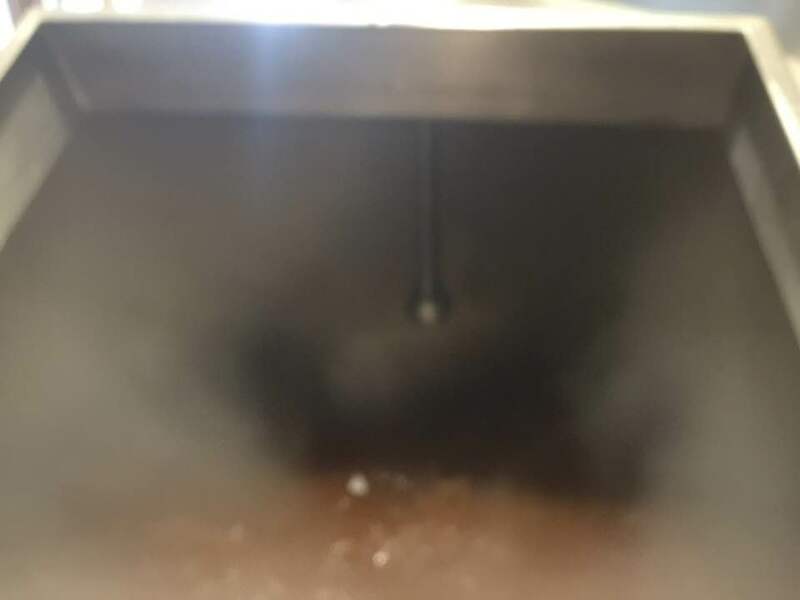 Congrats on your brew placing. Very cool to bring it to another level with Tustin Brewing Company. How much are you brewing? I only home brewed once many years ago, from a kit that my wife had gotten me as a Christmas present. It was one of those 5 gallon bucket kits. Actually came out pretty good! We have some really good breweries in Pennsylvania that I like to support. Maybe a bit too much. Ha! It really is pretty incredible the quality and variety of beer that is being made now. Way cool! While I only factor into to the tasting part of brewing, I do have a dozen of so friends that own breweries or distilleries. One, an old work buddy, got financing, and is taking it national! Look for Midnight Oil Brewery out of Newark, DE. I brewed beer for about a decade, all from grain. I had a small brewery's worth of gear. Hundreds of Grolsch bottles, same amount of regular brown bottles, two 7 gl. Carboy Fermenters, a pair of 3 1/2 gl. Kegs and a CO2 dispenser system. My Great Grandfather, our first over from the Black Forest, was a Brewer/BrewMaster in Northern NJ. Soon after my old Frigidaire electrocuted me, I sold everything to a pair of younger guys. I was ahead of the Brew Pub curve a bit, it was just taking off, mainly in the NorthWest and Canada. I had done all the research...too early on. Fun to see how it blossomed. 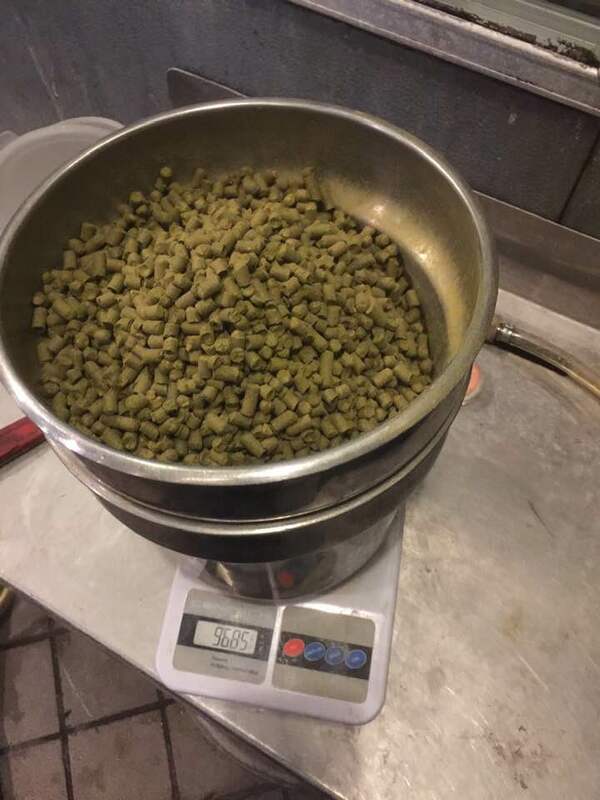 "The beer should be on tap at the brewery around 4/20 and it will also be served at the OC IPA Classic at The American Dream in Huntington Beach on 4/20." Um ... but that date is for something other than beer! Parabar, how do you know that's not one of the secret ingredients? Scott's a clever guy, ya know. Congrats on the win, Scott, I'm looking forward to trying your beer at a Gretsch event someday. 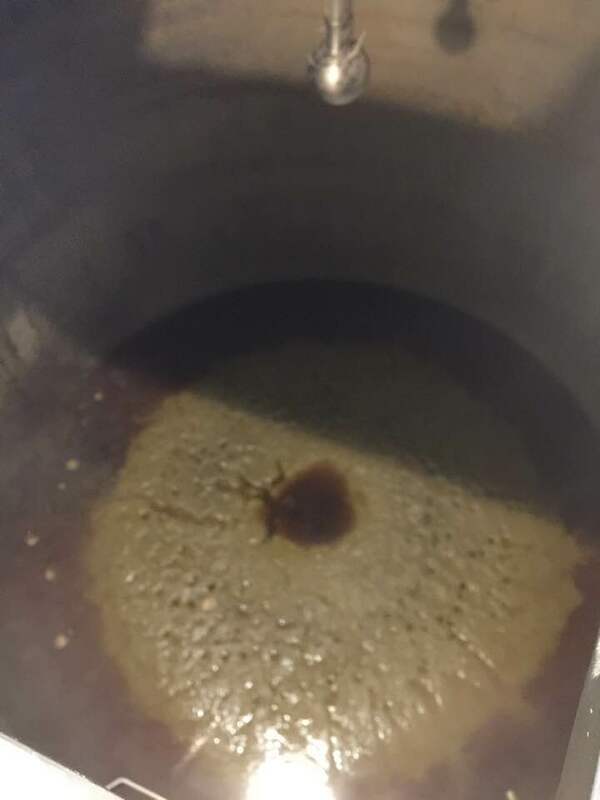 My brother was big into home brewing, and did a fine job. He moved to San Diego when I was going to school there, and few things please a college student more than free homemade beer. I considered giving it a try, and up until recently there was a home brew supply store right in the Heart of Screenland where I live so it would have been easy, but I couldn't help thinking it would become a hobby I'd like just a little too much. A guy who used to work for me (back when they were foolish enough to trust me to supervise someone) has, or had, not sure if it's still around, a beer that was sold on draft around the Bay Area called Dying Vines. I never got to try it, but it was reputed to be quite good. One of my hobbies is drinking good beer... I leave it's brewing and production to the experts such as yourself. In all honesty, I never made it past the Mr. Beer thing that is sold. An awful kit. My boss on the other hand is an excellent brewer, with all pro stainless everything. His beer is outstanding, when I can get a growler of it. It's as close as I'll ever get again to home brewed beer. For those in Orange County, my beer goes on tap today at Tustin Brewing Company. It is named "Winning Hopportunity". It is also on tap this weekend at The American Dream in Huntington Beach along with many other OC IPA's. You can vote for your favorite. Not a skill I have, but I was at the Craft Brewer's Conference last week in Denver. That was fun. How did the Weekend work out? My beer with Tustin Brewing placed 3rd (out of 31). 1st & 2nd place went to professional brewers. Of the 31 IPA's entered, I know at least 3 including mine were ProAM (professional amateur collaboration). Congrats, Scott! I was lucky enough to see your “amateur” garage setup and can tell everyone this guy knows what he’s doing. Looking forward to tasting it this weekend at TBC!